‘Florida Radiance’ | Florida Foundation Seed Producers, Inc. 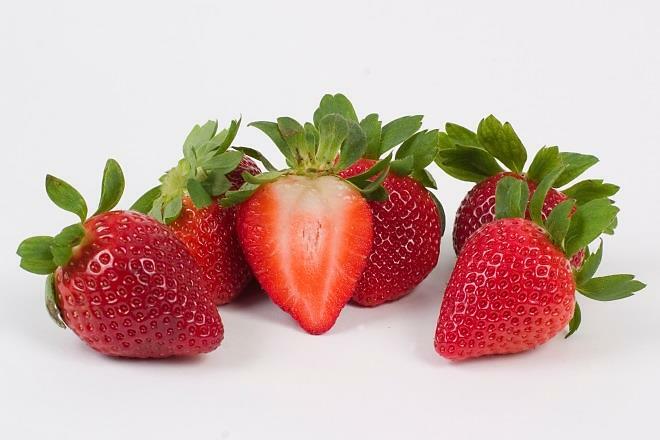 Description: This strawberry genotype is named ‘Florida Radiance’ because of the attractive luster of its fruit. ‘Florida Radiance’ has a more open-plant habit than ‘Strawberry Festival’ (U.S. Patent PP14,739) which, along with fruit that are attached to long pedicels, makes the plant easy to harvest. 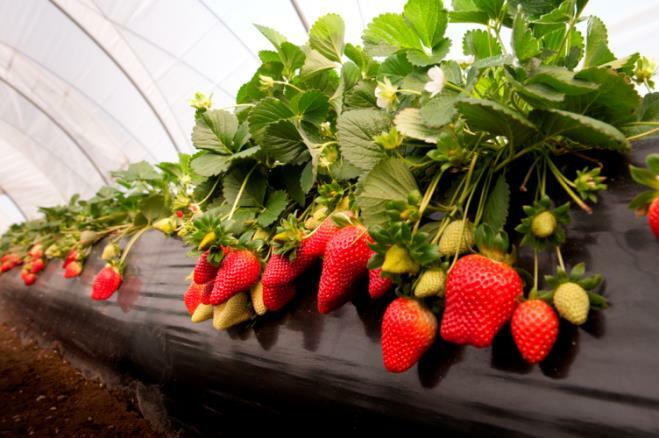 In recent studies, ‘Florida Radiance’ has produced higher yields than ‘Strawberry Festival’ in February. ‘Florida Radiance’ has maintained good fruit size throughout the main production period in plots at the University of Florida, and on several commercial farms in west-central Florida and southwest Spain. ‘Florida Radiance’ is moderately resistant to Colletotrichum crown rot and anthracnose fruit rots but is moderately susceptible to Botrytis fruit rot and is highly susceptible to Phytophthora root rot.